Dr. To and the Staff of Ultimate Dental Care welcome you. 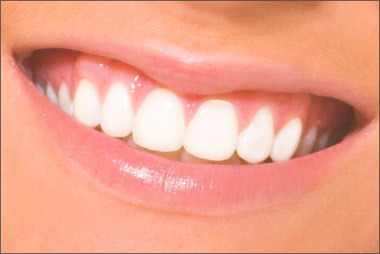 We are pleased that you have come to our website and want you to know we are committed to providing you with the highest quality dental care in the most gentle, professional and enthusiastic manner possible. The primary concern of our highly trained team is to improve your dental health through conscientious expert care and state-of-the-art technology. Our qualified staff is available at convenient hours to provide you with the best dental care possible.